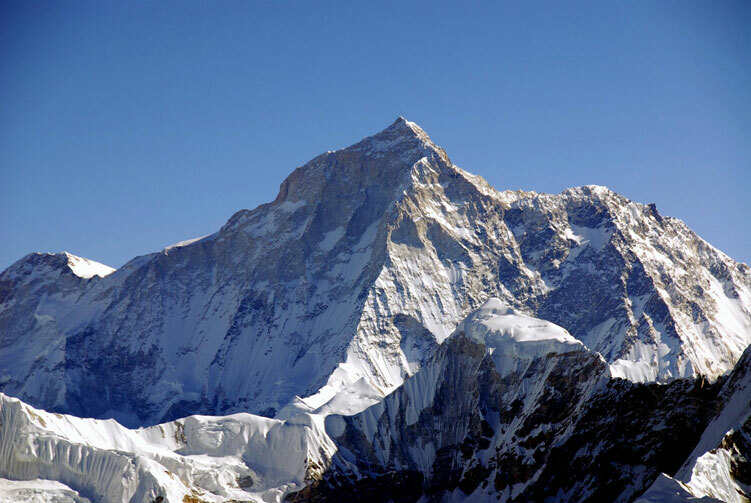 Most mountaineers dream of reaching the summit of mount Everest during their lifetime. 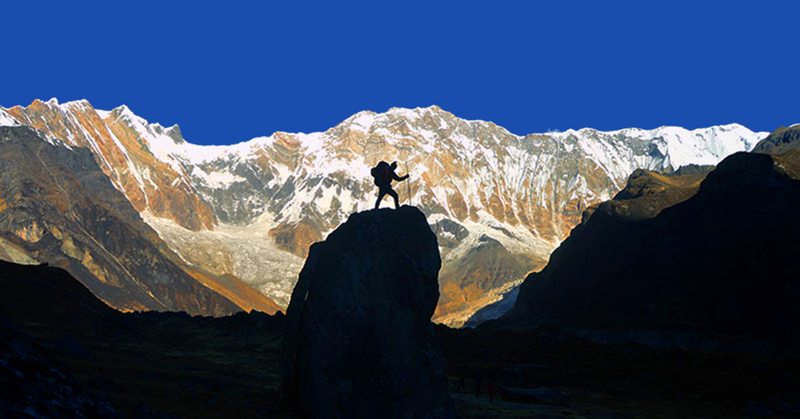 For many mountaineers a successful Everest expedition is the ultimate goal of climbing in the Nepals Himalaya. 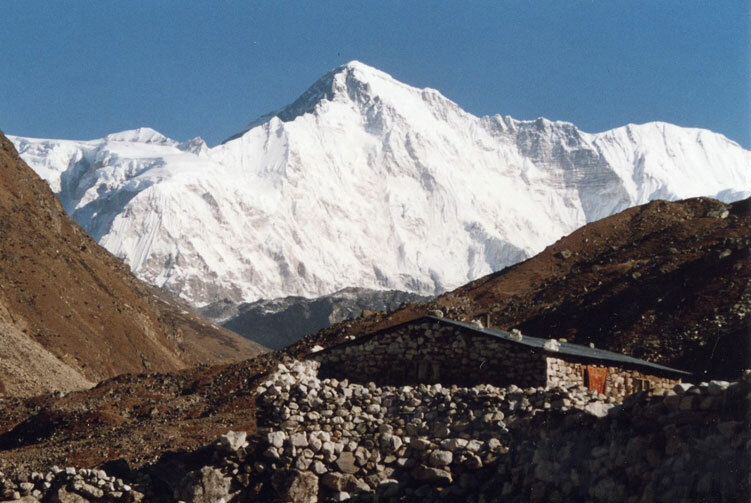 Everest expedtion via the South Face remain the most popular choice, as this route has the highest success rate. 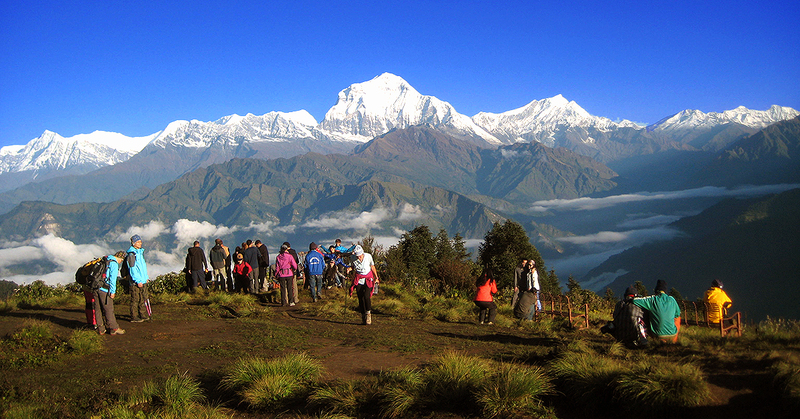 The Everest expedition starts after Trekking to Everest Base Camp. A short walk along the moraine leads to the Khumbu Icefall, with large crevasses, which are the main obstacles on Everest expeditions. Each year, experienced Sherpas fix this section with ropes and ladders which make it easier for climbers to reach Camp 1. 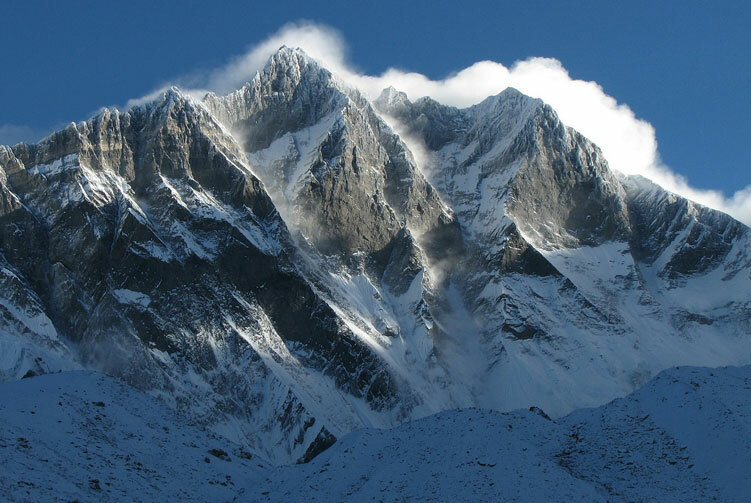 Everest aspirants must ascend more gradually to reach Camp 2. From here climbing on mixed snow and ice leads the way up the Lhotse Face to Camp 3. From camp 3 the climbing is on moderate mixed snow and rock, which is not easy, to the South Col (Camp 4). The route steepens after ascending snow slopes to reach the crest of the South East Ridge. A steep climb leads to the South Summit followed by the traverse to the Hillary Step and the final ridge to the summit. Available Trip: Fix Departure Full Board Group Joining, Base Camp Services. All Transportation service from starting and ending points of Mt. Everest Expedition trips. 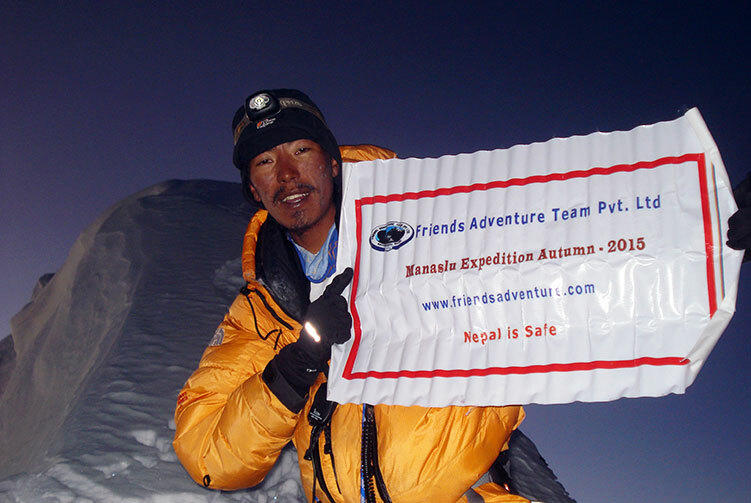 Climbing Sherpa guide 1:1 Ratio for Everest Expedition. Mt. 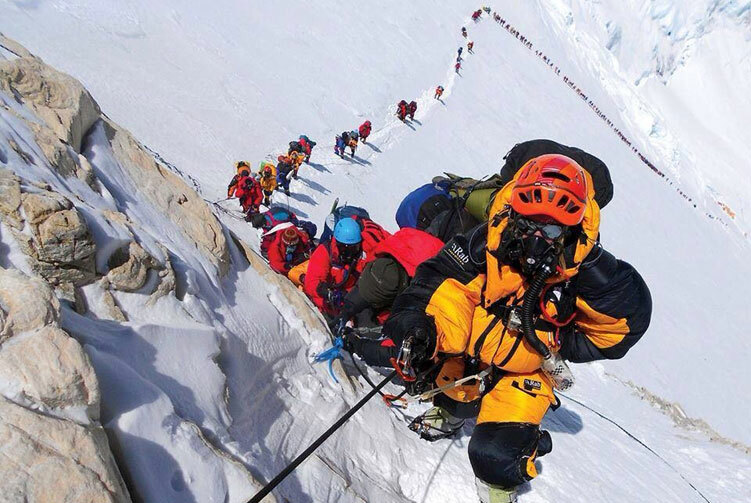 Everest Expeditions Group climbing gears like rope, ice bar etc. 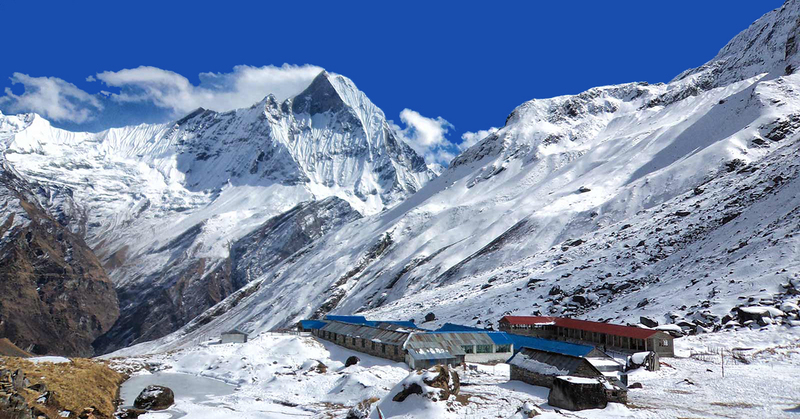 Sagarmatha National Park Trekking & Everest Expedition South Face Expeditinon Permit and all government taxes for Everest Expedition. High altitude meal (Full board) while on Trekking to Everest B.C. and while Climbing Everest. 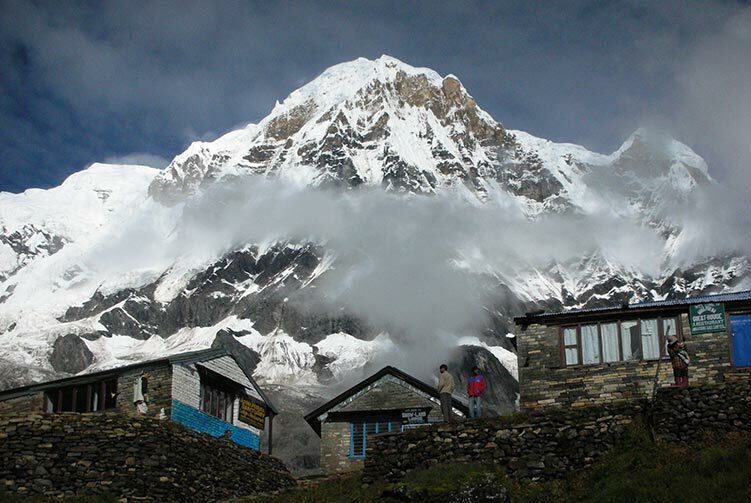 Warm clothing, trekking gear for nepali staff including porters. 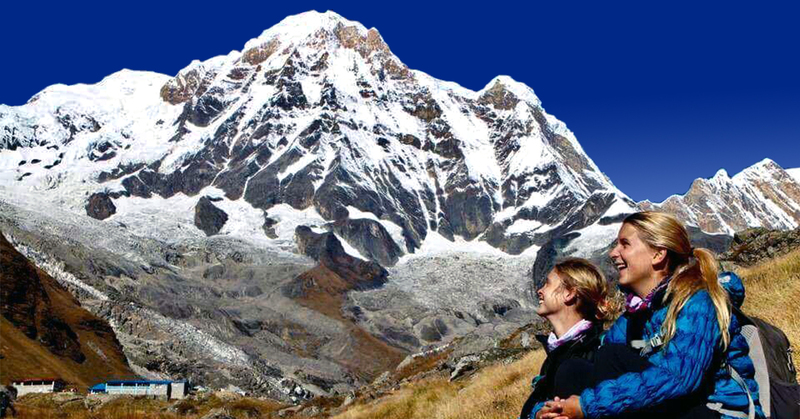 Climbing Bonus for Everest Base Camp Staffs, Tips and Personal Nature Expenses. 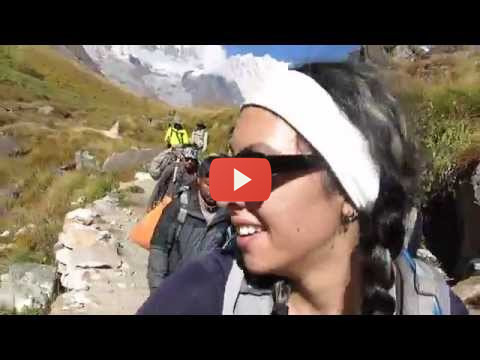 Permit fees and customizetripom charge for Sat phone, communication gadget and commercial filming while on Everest expedition. Garbage Deposit USD 4,000.00 (Sharing of the total person) and Deposit fee will be not refunded if the clients (climber) don't take back their garbage to Kathmandu. 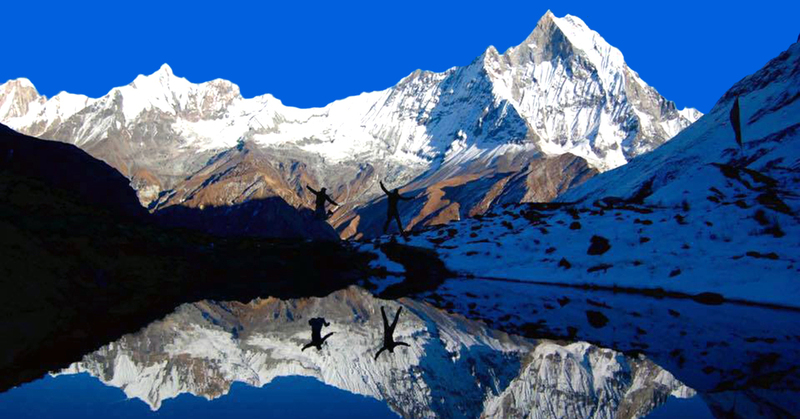 We offer you the best price guaranteed for Everest Expedition.